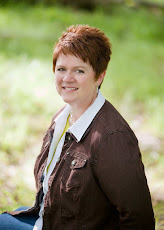 Margo Kelly: Win a Substantive Edit of your YA or MG manuscript! Win a Substantive Edit of your YA or MG manuscript! I love easy contests to enter. Here's a great one. The winner will be selected at random for editing by a professional editor.